Out of stock since Wednesday, 10 April 2019. Due back Friday, 10 May 2019. 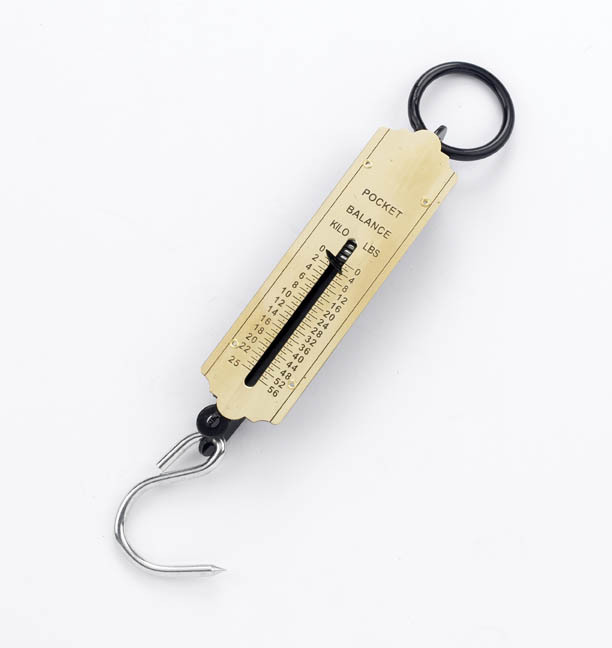 A high quality spring balance featuring a steel wire hook. Ideal for weighing hay. Can be attatched to a high hanging point or hand held. Maximum weight 25kg (56lb). There are currently no questions for Lincoln Spring Balance - be the first to ask one!